We begin our process during our initial meeting where we get to know one another. We focus on what your specific needs are and what you want your investment capital to do for you. Our relationship requires us to understand your goals and objectives, and ensure that we remain aligned with your needs by periodic meetings to understand changes that may have occurred in your family or business. We look at your assets, liabilities, income, and expenditures and develop a financial plan to optimize the availability of your financial resources to meet your needs, today, and in the short and longer terms. 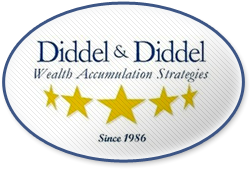 We welcome our clients’ direct involvement in the planning and execution of their wealth strategies. Asset management, both directly and through the use of selected best-of breed third party managers. Partnering with other professional advisors to utilize trusts and similar structures to shelter current and legacy assets. The primary objective of this phase is to successfully implement your investment strategy. By means of constant communication and a highly skilled staff, we strive to streamline this process with you. Our client’s accounts are monitored regularly to ensure they are still performing in a way that meets their intention. 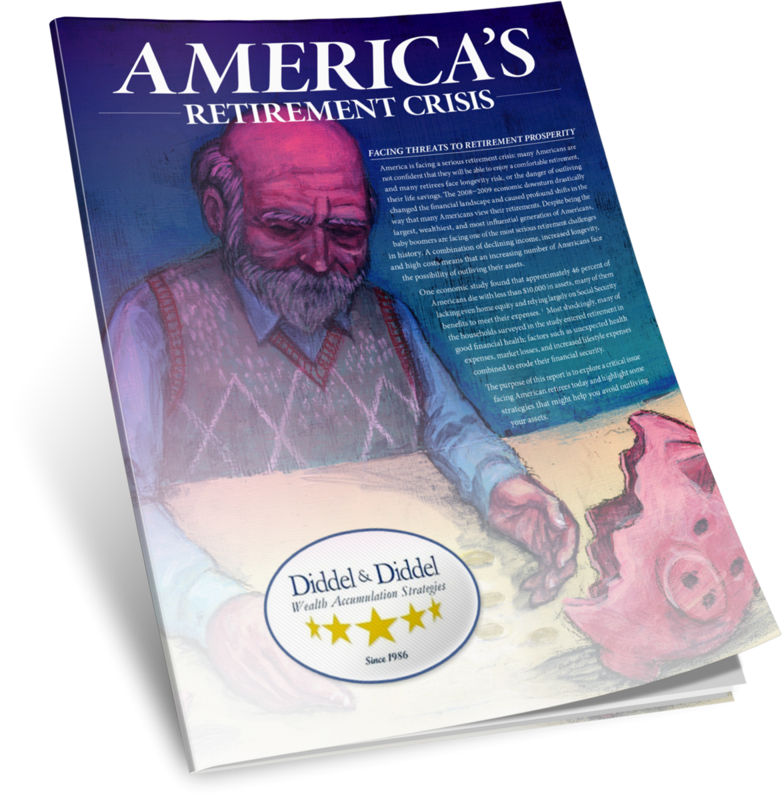 When we discover that a client’s circumstances have changed, or that shifting global markets require a different investing approach, we make the necessary adjustments. 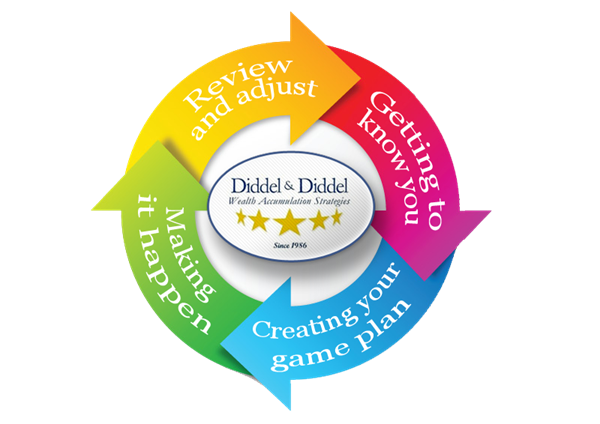 We welcome new clients and host initial meetings to start the process of understanding your goals and needs, and to allow you to experience the full Diddel & Diddel approach. As such, we offer a complimentary initial financial analysis to identify potential weaknesses or opportunities in your current financial plans, with no obligation on your part.